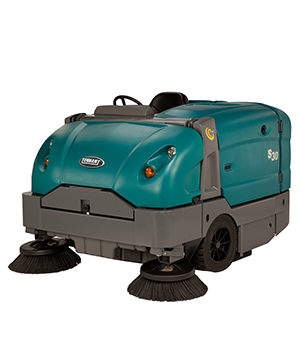 Sweeping with the S30 increases productivity, and provides health and safety benefits. 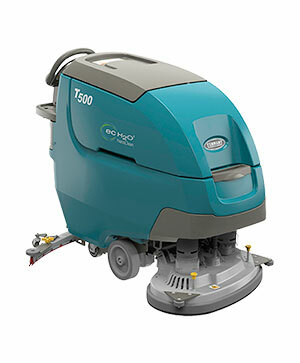 It is simple to operate and maintain, and helps improves a facility’s image for both heavy and light dust applications. Increase productivity with the patented SweepMax® Plus cyclonic dry dust control system that prevents dust from reaching the filter, resulting in fewer shake backs and more time spent sweeping. 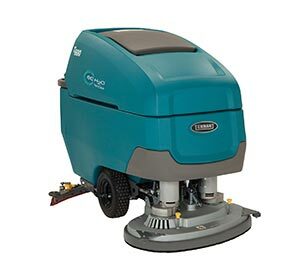 Optimised SweepMax® Plus dust control system offers higher customer productivity with less dust going to the filter resulting in less shake backs and more time spent sweeping. Patented Perma-Filter™ keeps bulky debris and moisture from reaching the filter by removing up to 90% of particulates from the air stream. Exclusive cyclonics dust control stage removes an additional 90% of dust particles from the air before reaching the filter for longer filter life. No-Tool InstantAccess™ filter and cyclone access helps minimise maintenance time during simple machine checks. Maintain employee and customer health with improved air quality with impressive dust control from the exclusive SweepMax® Plus cyclonic air filtration system. ThermoSentry™ heat sensor ensures safety by alerting operators to potential overheating hazards. Standard headlights and taillights delivers maximum operator visibility and machine awareness, increasing employee and facility safety by turning white in reverse. Optional Cabin is FOPS certified and is available with fan and heat to keep operators safe and comfortable year round in most climates. Protect your facility, assets and merchandise from getting dirty or damaged by capturing dust and debris with effective patented SweepMax® Plus dust control system. Patented SweepMax® Plus dust control system protects facility assets from getting dirty or damaged by capturing dust and debris . 8 spline brush drive with deep 6.5” (165mm) brush engagement provides for sweeping in one-pass due to consistent brush pressure plus end-to-end brush rotation. Consistently achieve great sweeping performance with exclusive, easy-to-set colour-coded brush wear indicator to quickly set correct brush pressure. 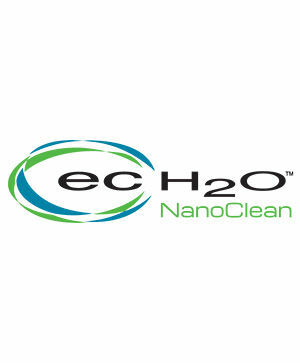 High performance design delivers consistent indoor and outdoor cleaning results in even the toughest environments. 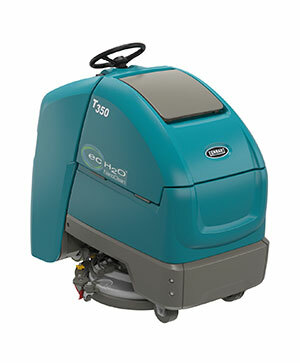 Deliver consistent sweeping results with this easy-to-operate and maintain sweeper which runs at peak performance year after year with its quality engineering. Technician-friendly design delivers an easier and more efficient service experience and provides easy-to-access maintenance touch points. SweepMax® Plus provides a reliable ownership experience with no-tool access for quick and easy maintenance. "All-Levers-Forward" control layout delivers consistent sweeping results by simplifying operation for the most novice of operators. Optional one-button worry-free operation starting all sweeping functions with one-touch activation. Spacious cab-forward design provides comfortable ergonomics, helps reduce operator fatigue and provides excellent visibility.